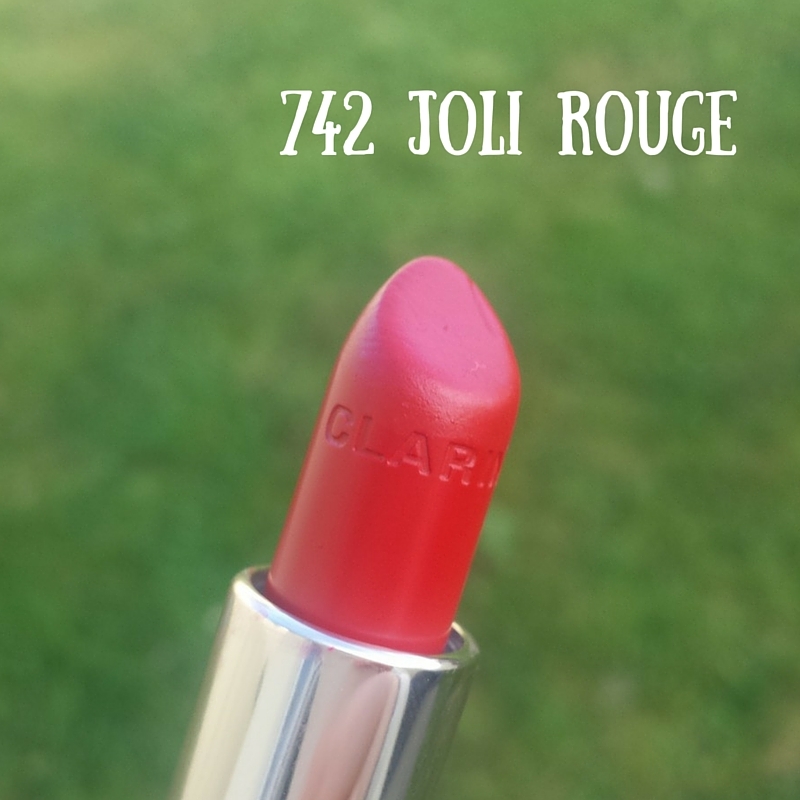 So a couple of weeks ago I was sent two lipsticks from the Clarins “Joli Rouge” range to try, along with some gorgeous natural coloured lipliners. I was super excited to try these out because I know that the quality is really good – I wore one of these lippies on my wedding day! 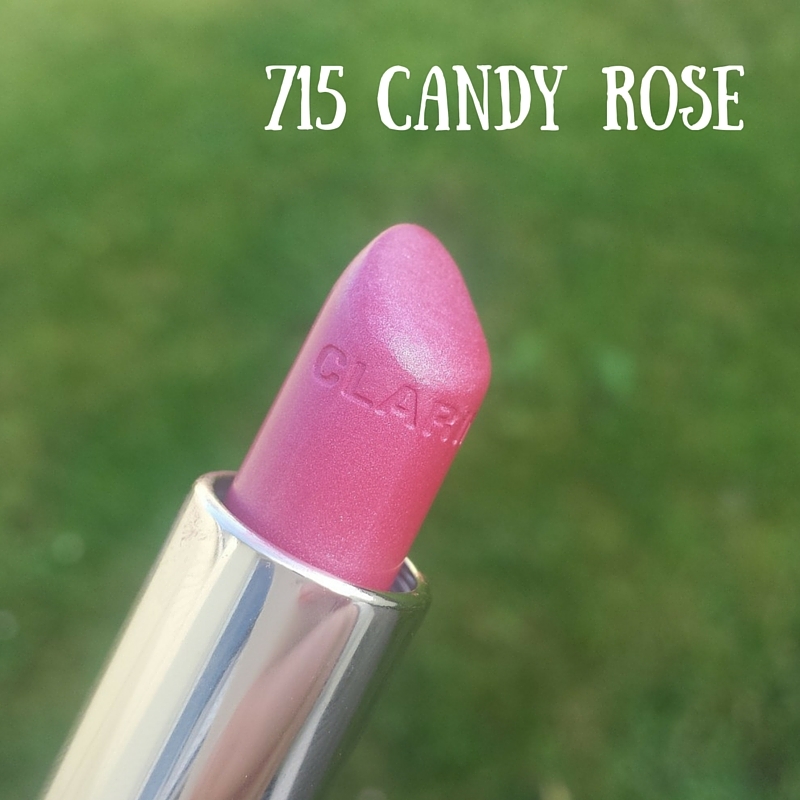 First up is this beautiful light pink colour 715 Candy Rose which as you can see is the perfect shade of pink with a light shimmer to it. I love this pink and have wore it endlessly since I got it as it’s a perfect daytime colour and it looks really lovely on. 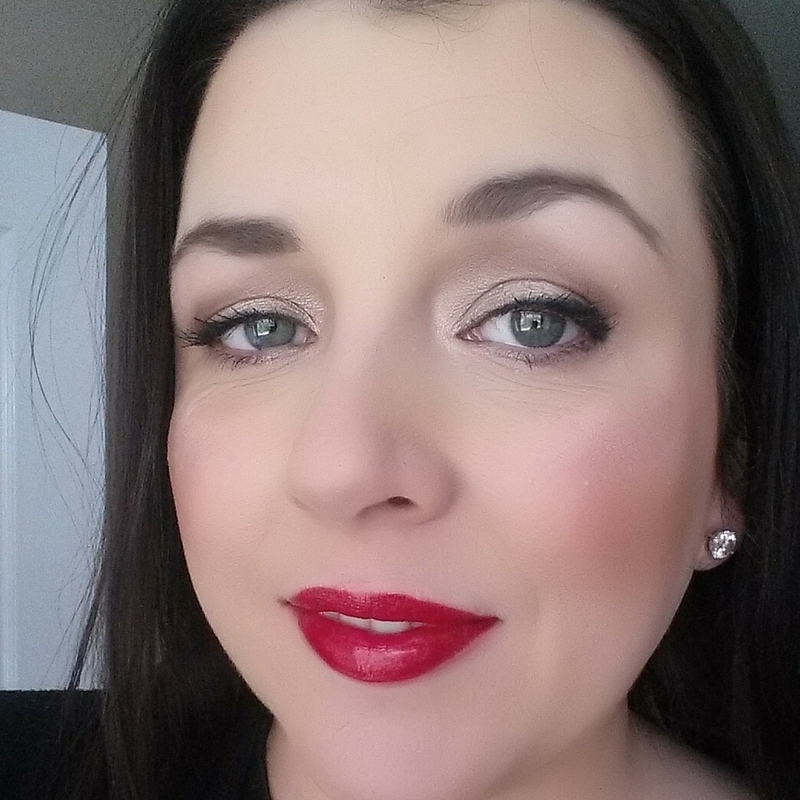 Next is the amazingly fab 742 Jolie Rouge which is the ultimate in luxurious red lippies! I LOVED this one, apart from the fact that it’s so comfortable to wear (I’ll get to that more in a bit) it really packs a punch and I love how it looks on. They are available for €22 in all Clarins outlets including larger Boots stores and although that may seem pricey, they are well worth it. 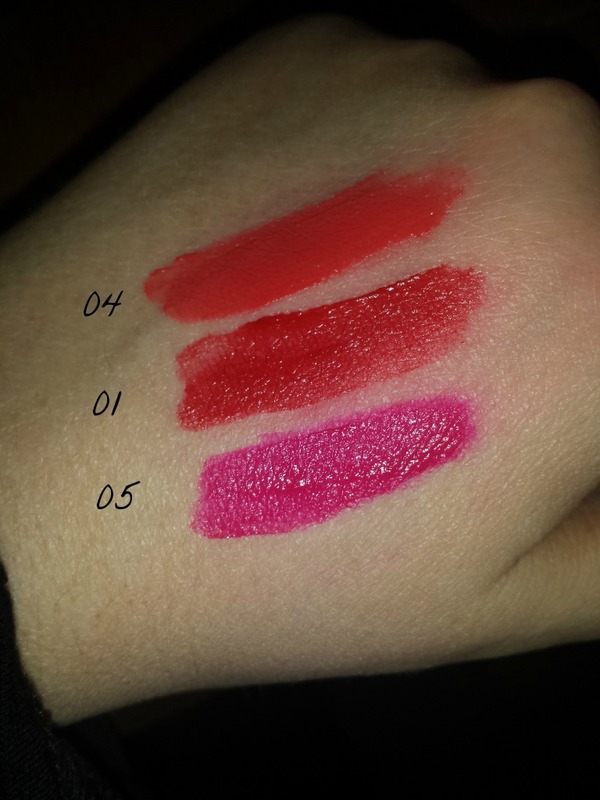 As I said, I wore one of these lipsticks for my wedding and they are just perfect for that! Now, while we’re here, can we also talk about these fab lipliners from the same range which are actually designed to match your own skintone rather than the actual colour of the lipstick you are wearing, how clever is that?! It makes total sense to match your natural lip colour rather than your lipstick as you’ll get the most natural result and you can even slightly overdraw your own lipline for a fuller lip without looking like Kylie Jenner gone wrong! There are 4 shades in total and they are designed to go with any lipstick shade you choose so you just buy the one that suits you. The formulation on these are super smooth and blendable and they don’t drag or bleed and look really natural. 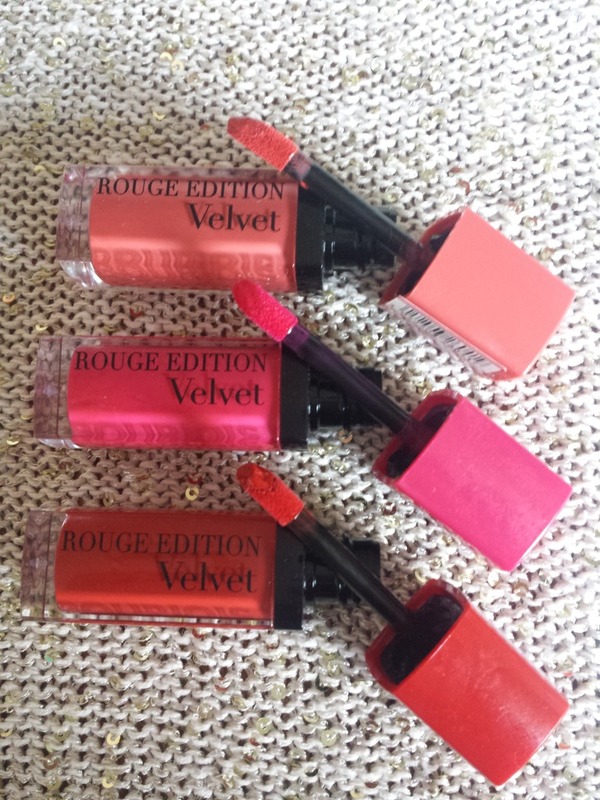 I totally love these and have been using them a lot on my clients with all colours of lipsticks and they’re worked brilliant. These are priced at €17.50 and again available from all Clarins outlets including larger Boots stores. 2 one litre tubs of Aloe Gel, for cleansing your system – Aloe has a lot of health benefits as well as a rich source of nutrients, it also aids digestion so works well as a detoxifying cleanse. Fibre Sachets – help keep you full and also keep you regular! I have to admit I was a bit skeptical of this, I’d seen the results from other people posted online and I really wondered whether it was possible to lose a large amount of weight over such a short period of time and expect it to stay off?……. Day 1 & 2 – The detox a.k.a. the hardest part! On my way to Bootcamp! So I started the first 2 days with just the above, doesn’t look very appetising does it?! Luckily, I was also allowed some food from a free list of fruit & veg including apples, strawberries, red grapes and lots of salad veggies so mid morning I had a small bit of fruit cut up in a bowl then at Dinner I had a small mixed leaf salad with onion, tomato & cucumber with a teaspoon of Balsamic Vinegar. I actually looked forward to this even though it wasn’t much but it made the 2 days a lot more bareable! How I felt: In a nutshell – Hangry! These were the hardest days by far, I craved something tasty, I hated the Aloe Gel and I questioned whether I could actually continue! As it turned out I got through it, my Forever distributor Jenny was a great source of help and encouragement and she gave me a tip to add a tiny drop of diluted juice to the Gel to make it easier to take and that did the job nicely. I have to say though, whenever I felt hungry, I could fill up (within reason) on fruit and veg from my free list so for that reason this was more bareable than I thought. I absolutely loved the shake, it was really tasty and I looked forward to having it! I made mine with Almond milk and it gave it a lovely taste, I also added in some strawberries, raspberries or blueberries and whizzed it up in my smoothie maker for variety and that was gorgeous and very filling. On the second day I did a really intense exercise class and I was really surprised at the level of energy I had! I thought I’d be really low on energy and tired but no, that wasn’t the case at all, I felt fantastic! 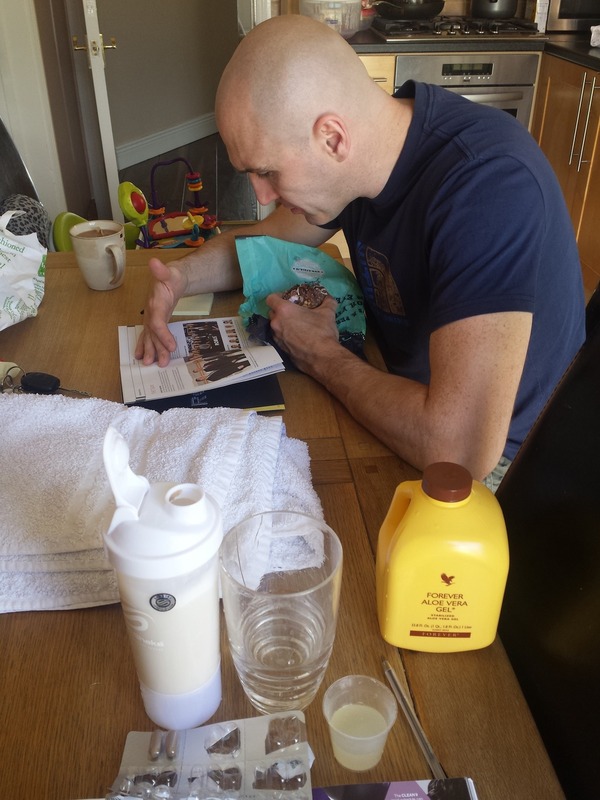 Tip: I couldn’t wait to get started on the cleanse as soon as it was delivered to me, but I didn’t realise that it’s actually recommended that you begin taking the Aloe Gel 4 – 5 days prior to beginning, just to get used to the taste (it really does take some getting used to, there’s no denying it!) so I really wish I had done that and it may have eased me in better. On day 4 I had a bit of a setback, my baby daughter was unexpectedly taken into hospital, nothing serious thank god, just a kidney infection but she was in for 4 days which, as you can imagine, really threw me out of my routine! I was with her most of the time so it was tough to keep going but then again, I didn’t have to think about what to have, I just had my shakes at breakfast and lunch and then bought a salad in the hospital shop for dinner. 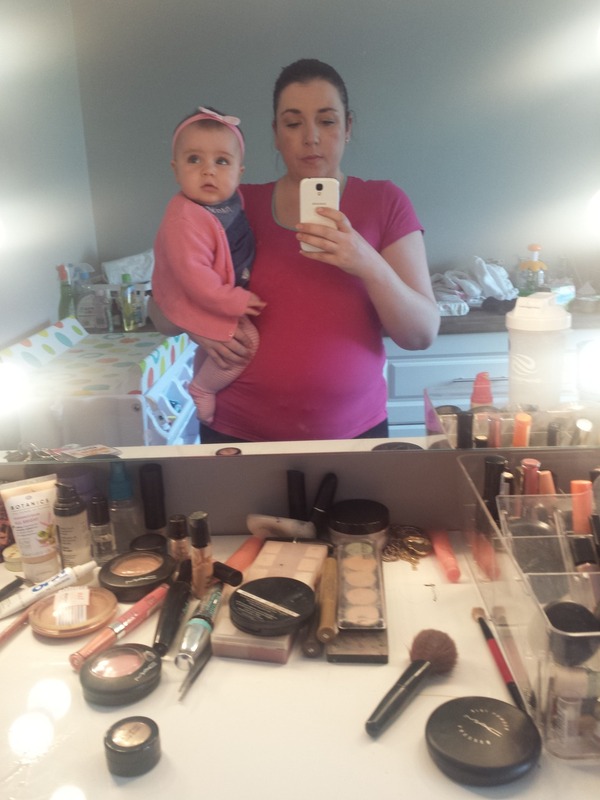 I was totally preoccupied with my poor sick baby which obviously kept my mind off food and eating. Of course, I couldn’t exercise though which was a pain. I was surprised how well I stuck to it though everything considered. On the last day, day 9, you are allowed to have a 300 cal meal for lunch as well as your 600 cal meal so that helped to ease me back into healthy eating. How I felt: Great! The Aloe Gel was easier to take, especially since it was just the once, in the morning, and somehow the taste wasn’t as bad. It really is one of those things you get used to after a while and the health benefits are worth it. Also I never felt hungry, the shakes were so filling and the weather was so warm, I was drinking loads of water so that helped too. A bonus of being stuck in hospital was that there were no temptations to eat anything other than what I had. I was still able to snack on some fruit so I’d have an apple mid-morning and a pear mid-afternoon to ease any hunger pangs. My stomach felt flatter and I definitely felt trimmer and just healthier in general so it was well worth sticking to it. But more importantly….. The Results: After the 9 days I weighed and measured myself and I had lost 8lbs and 5 inches all over which I was delighted with! I think not being able to exercise put me at a bit of a disadvantage but still just over half a stone wasn’t a bad result at all! More than the weightloss though, I felt great. My skin was clear and bright, my digestive system was in top form again – I suffer with IBS so it’s always great to do a good cleanse every now and then. Also my sugar cravings were gone, it was like pressing the reset button on my whole system which was really the result I wanted. If you’re thinking of doing it, I would highly recommend it. Yes, it’s quite expensive as far as detoxes go and some might argue, if you eat so little. you’d still lose the weight, but I do think it’s worth it because with all the supplements you take, you are nutritionally supported through your cleanse and you don’t feel hungry or lacking in vitamins and you have tons of energy. 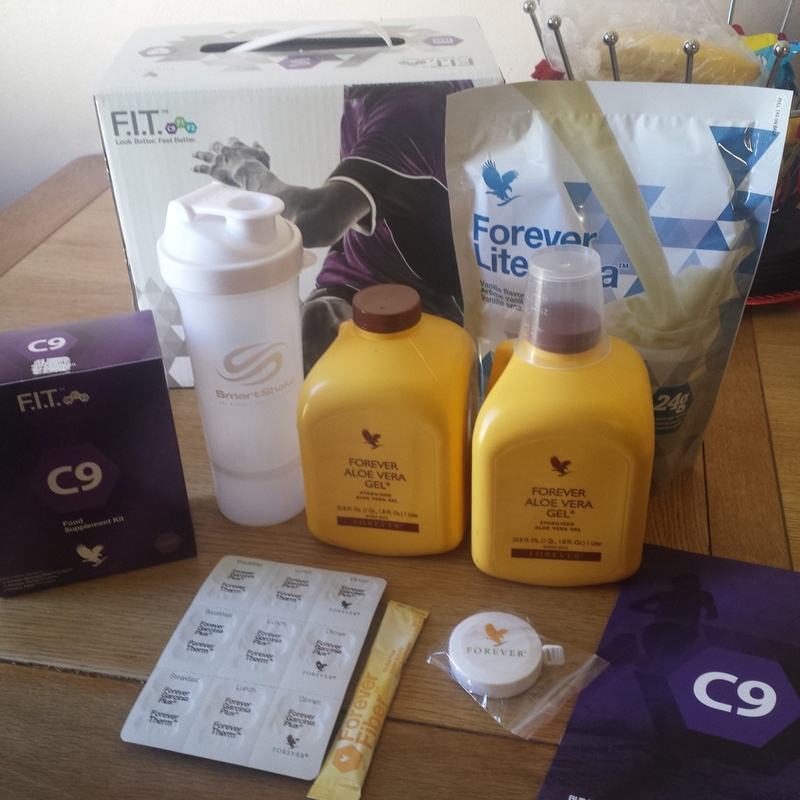 I’ve done a juice detox before and I had absolutely zero energy doing it and just felt drained and ravenously hungry, so in comparison I’d go with the C9 every time as you get the same, if not better results and you can actually EAT! Would Clean 9 be for you? Also I had forgotten how good the Aloe Vera is for easing the symptoms of IBS, I used to take it years ago but this stuff is so much better than what you get in the health food shop – if you read the label, that stuff is Aloe JUICE which is different all together – Forever Aloe Gel is way more concentrated and works much better on your whole digestive system. I may keep taking the Garcinia & Therm tablets as they were really good supplements for weightloss. Also I really liked the shakes so much I would defo repurchase those, especially for mornings when I’m rushing out the door and haven’t got time for breakfast (as is the case for most busy mums!). It would be better to take this with Almond milk and some berries whizzed together than to have nothing and it’s so filling and tasty. It would be great to have before or after a workout too as it’s high in protein. It feels light on the skin but gives flawless coverage and you can wear it sheered out (or mixed with a bit of moisturiser) for lighter coverage or build it up for a full coverage. It photographs beautifully! This along with my Chanel Vitalumiere is an absolute essential in my kit for my bridal clients or for photoshoots as there is no SPF so it won’t cause flashback and make you look paler than you are. 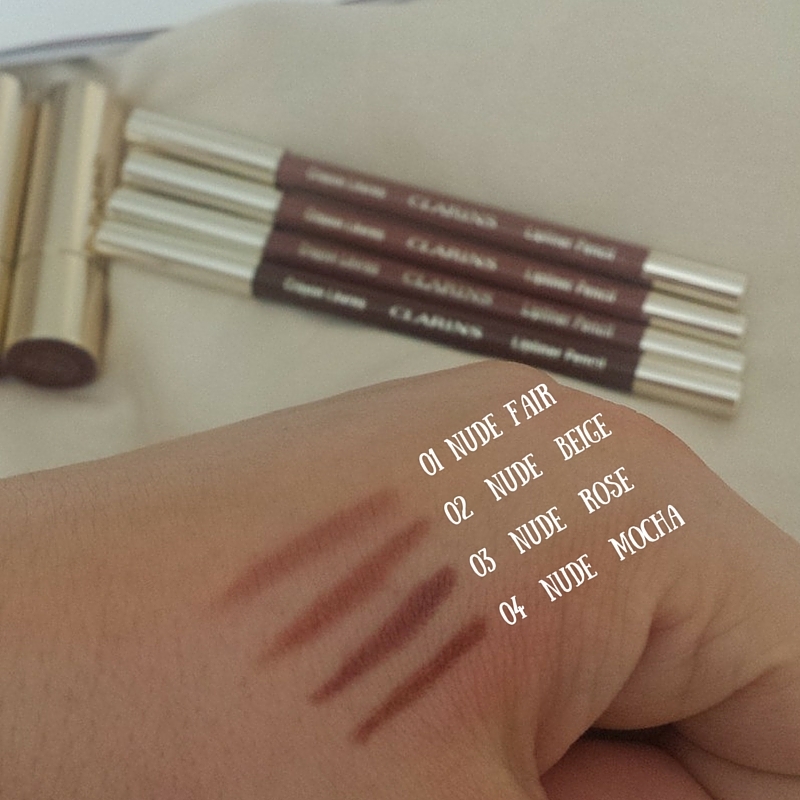 The finish is not completely matte, it still gives a lovely sheen to the skin. It does a fantastic job of covering skin imperfections with only minimal need for concealer and skin looks absolutely flawless. There are 25 shades so you will be well able to find one to suit you. 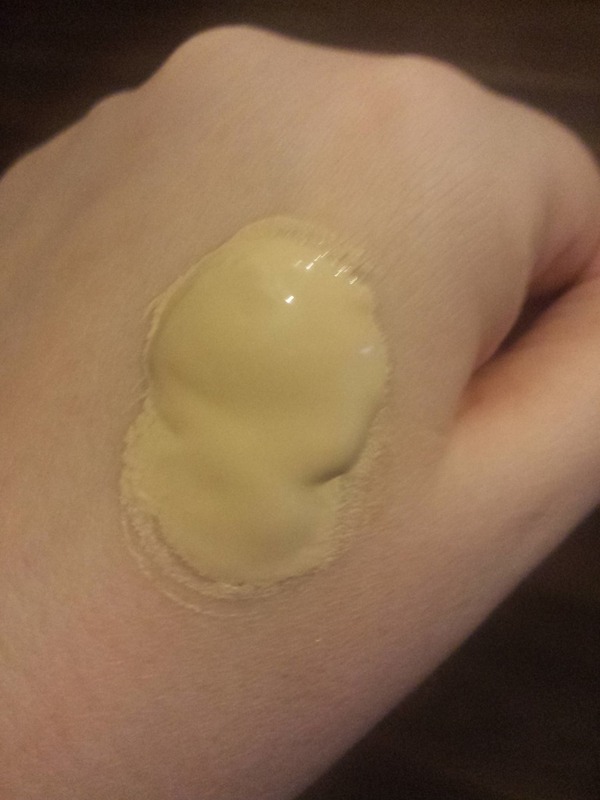 It is most suited to Oily/Combination skin but if you have some dry patches, you can use it, just be sure to prep the skin well (exfoliate, moisturise and prime with a good primer such as Smashbox Photoready) If you have oilier skin, be sure to set it well with powder, and bring a compact with you for touch-ups as it can appear a little shiny across the T-Zone. I find it’s best applied a small bit at a time with a stippling or buffing foundation brush rather than a flat one. This gives the most flawless coverage. If you have very dry skin, I wouldn’t recommend it as it can cling to dehydrated areas. You would be better off using Chanel Vitalumiere as that is great for dry skin. 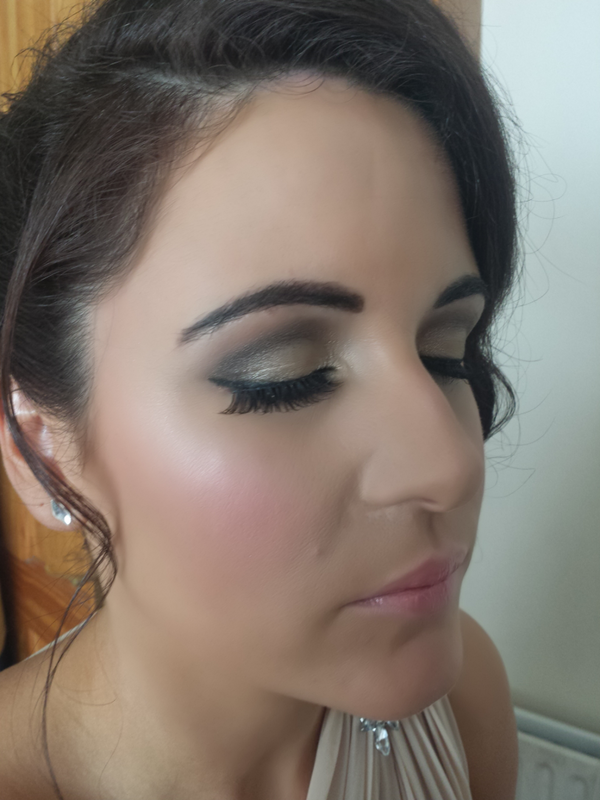 I did a wedding at the weekend and used the Makeup Forever HD foundation on the bridesmaids so I thought I’d put a pic up of them instead of me since you all must be sick looking at me lol! You can really get a good idea of how the foundation looks from this. I used the shade 127 on Miriam (below) as she was quite dark, it’s similar in colour to MAC NC30. 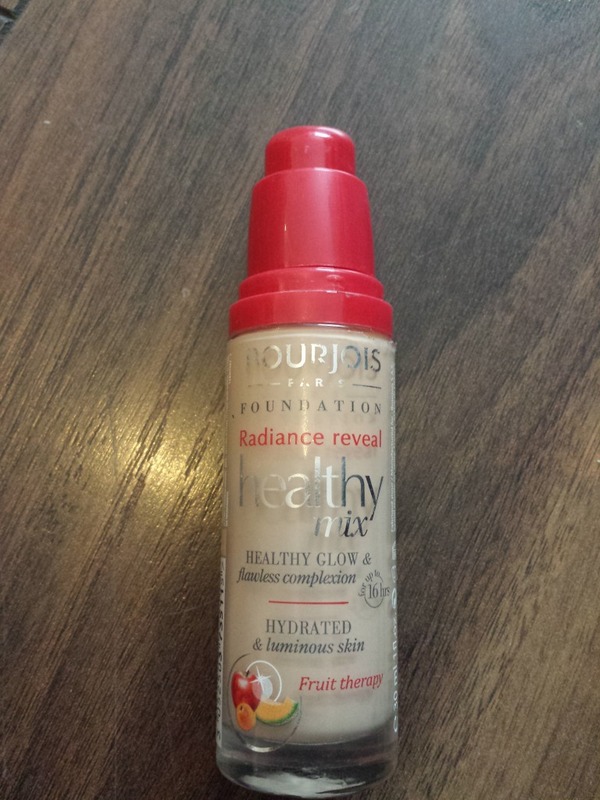 My foundation reviews seem to be going down well with my followers on Facebook & Twitter so here’s another one I love, Bourjois Healthy Mix Foundation. This is my go-to foundation for everyday wear and for a pharmacy branded foundation, it’s really good I must say. It gives a gorgeous luminosity to your skin and doesn’t make it look matte and lifeless which is what I love about it. This is the kind of coverage that I personally prefer. It looks fab on dry skin and gives it a lovely healthy glow but I wear it on my combination skin with no problems. If you have very oily skin, you would want to set this well with powder. 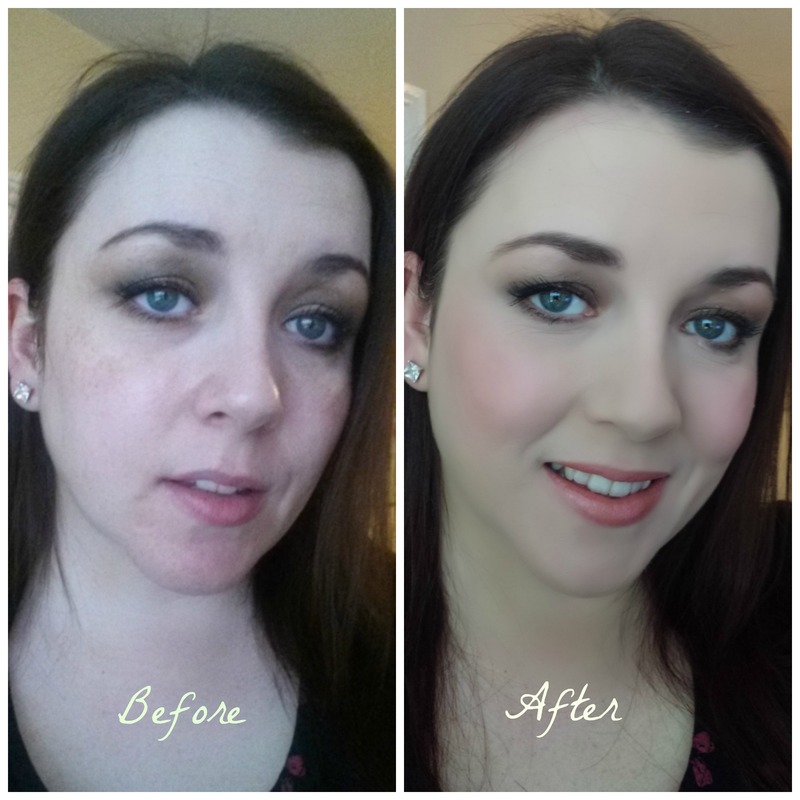 Because of my oily nose I usually have to powder over to set it down my T-Zone but I leave the rest of my face as it is for a glowing effect and it lasts really well. I have literally got through bottles of this! It’s around €12 – €14 depending on where you buy it. 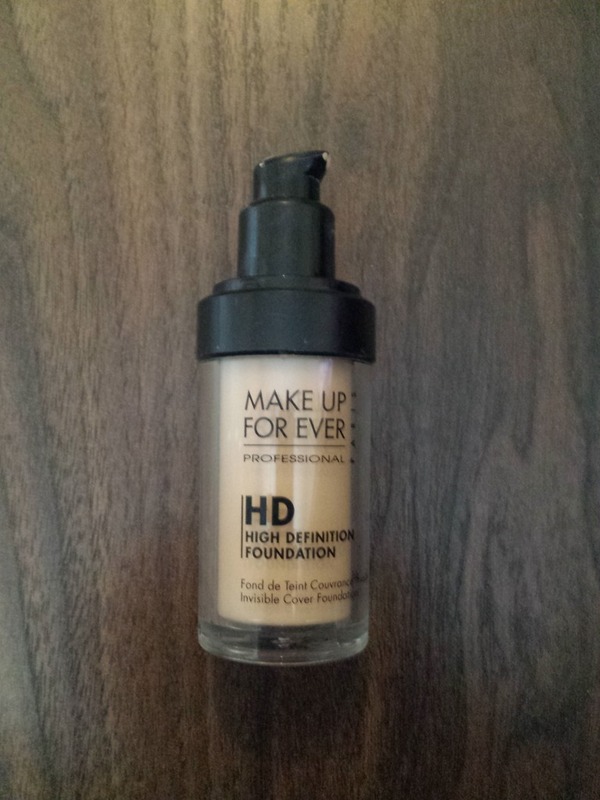 I have been loving this foundation lately so thought I’d do a review on it. 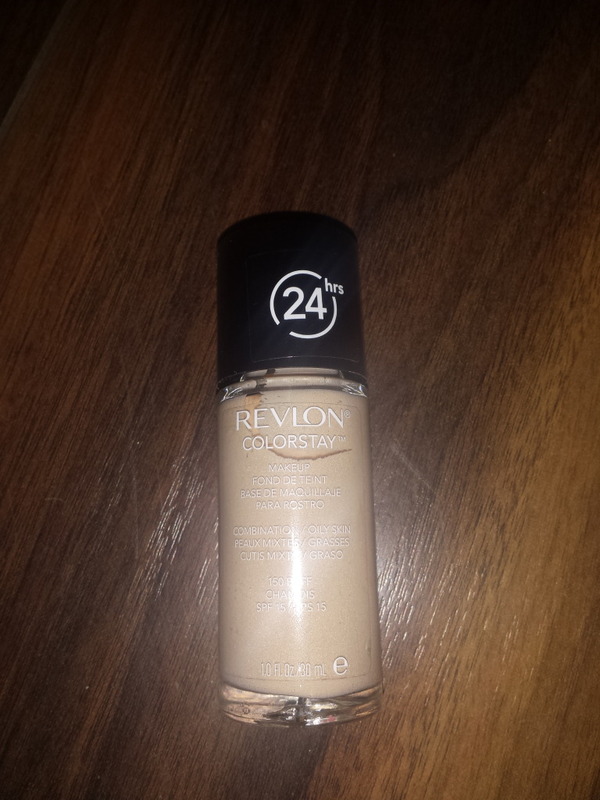 Revlon Colourstay is a full coverage liquid foundation (so quite heavy on) with a similar feel and coverage to MAC’s Studio Fix Fluid, so if you like that, this would be a good one to try. It comes in two formulations, one for Oily/Combo skin and one for Normal/Dry skin so be sure to pick the one that suits your skintype best. 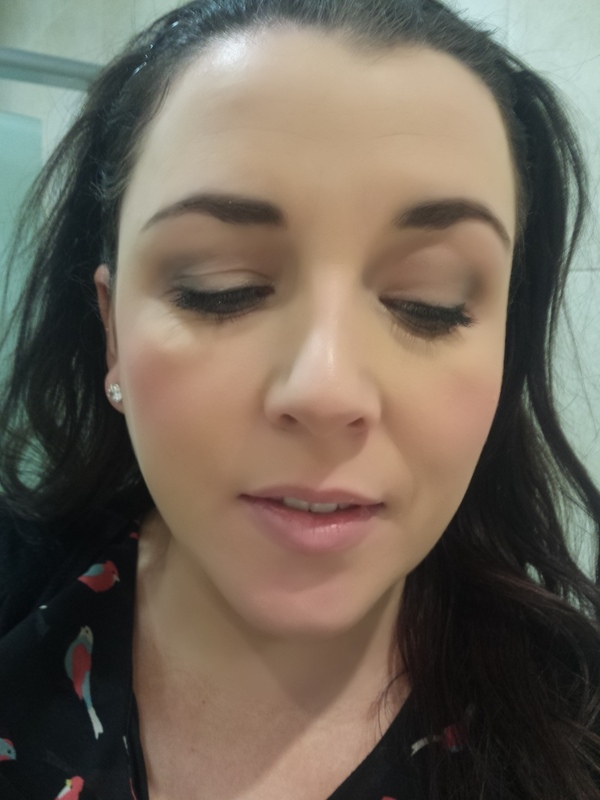 What I really love about these foundations are that they come in a wide range of colours and there are great pale shades to suit Irish skintones perfectly, not something you get with all cosmetic brands, particularly the “pharmacy” brands. This gets a big thumbs up from me but I think it is more suited to wearing at the weekend or nights out when you want a heavier coverage that lasts. Once you set this with powder, it doesn’t budge for the day. Also it’s at the higher end of the price scale for a “pharmacy brand” at €18 so you wouldn’t want to be going through too much of it! It’s available from Boots and Superdrug and Superdrug often have it on offer for much cheaper than normal so just look out for that. 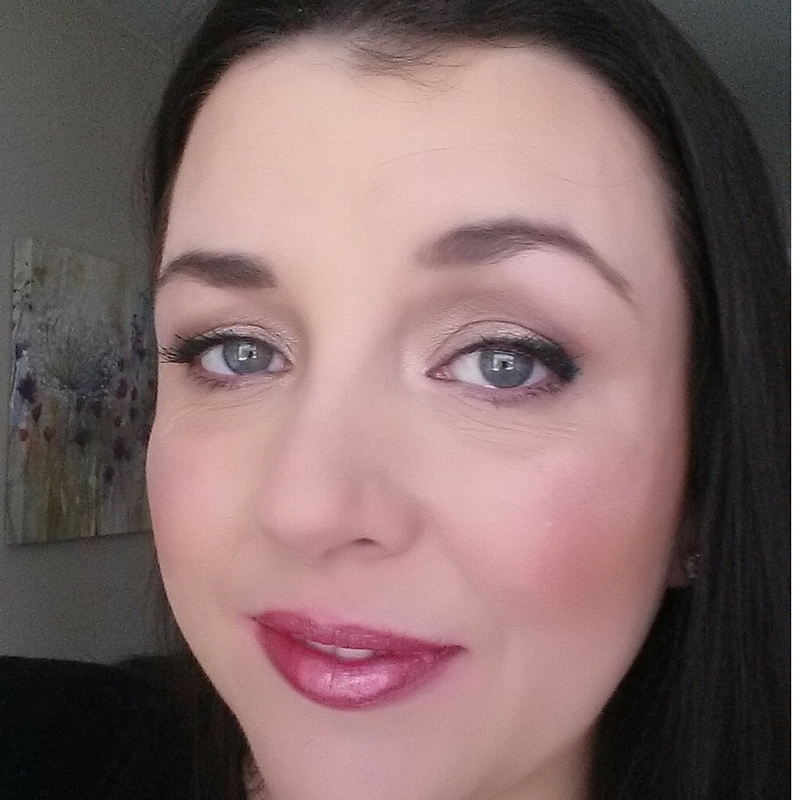 Have you tried Revlon Colourstay? If not will you be giving it a go? 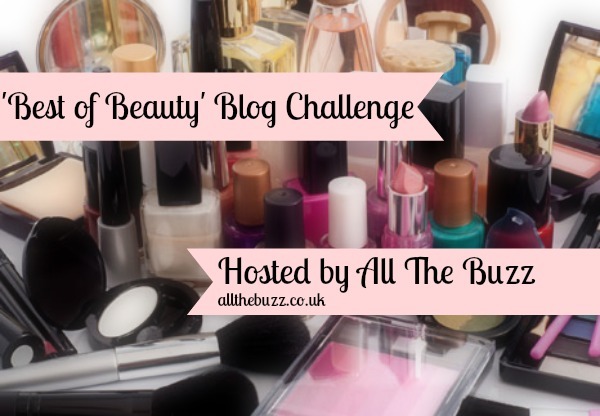 So as you might know, I signed up to a Beauty Blogging Challenge with All The Buzz. Last week I told you all about my Skincare Saviours (if you missed that, check it out HERE). This week, we’re talking hair and I’m sharing my Hair Heroes with you! My hair has been through A LOT in the last couple of years. I was blonde for years until my hair got really thin and brittle and just broke away. Nothing I did made it stronger and it just never grew so I had to admit defeat, give my hair a break from the bleach and go back to my brunette roots! I did a lot to get it back into good condition and now it all seems to have paid off, so I’m going to share the hair products that I think really made a difference. As I said, my hair was broken and ravaged from the effects of years of bleaching it so when I heard of a new type of hair extension called Microbeads, I decided to try it out in the hope that I’d have lovely long thick locks again. The hairstylist took tiny individual bunches of hair which were glued together at the top and attached it to a small section of my own hair, securing both together with the “Microbead” which is a tiny round bead which is then clamped onto the hair with a plyers and forms a strong grip. The beads are tiny and you can barely notice them when your hair is down as they are matched to your own hair colour but if you tie your hair up, they can be quite noticeable. I got up to 4 months each time out of mine and then I had to go back and have them replaced with new hair. In all, I kept getting them in for 2 years and I just recently got them taken out. I was sooo scared to do this as I had really gotten used to my thicker fuller hair from the extensions but I needn’t have worried as my own hair has been growing well underneath. 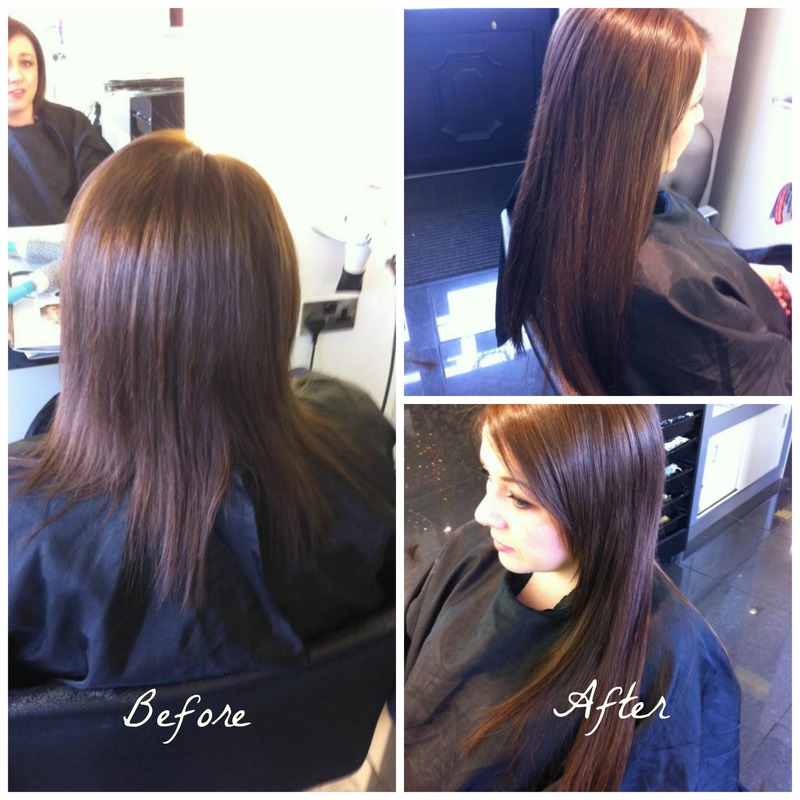 Although it felt a lot thinner when I got them out, it was much stronger and had grown below shoulder length so I was delighted about that and I really think the Microbead extensions were good for my own hair and protected it while it grew underneath. Unlike extensions that are bonded to your own hair with glue, Microbead Extensions are easy to take out and won’t wreck your own hair provided you look after them and follow the aftercare guide. 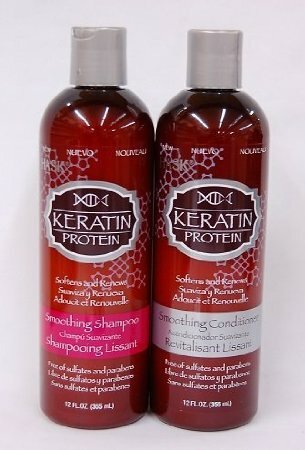 These really transform your hair and I have used them a lot over the years with great results. Last time was just before my wedding when I was still blonde and my hair was really dry and damaged so I got the “Nutritive” pack which included the Shampoo, Conditioner and Intense Treatment Mask which totally revived my hair and made it stronger. You can get this from Peter Marks but I find it much cheaper to buy online so I get mine from www.gorgeousshop.co.uk and they have all types of different packs to suit all hair types. 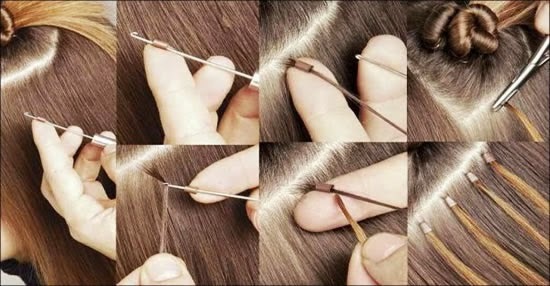 If you have very thin hair that won’t grow, this is the home treatment for you. My mother has always sworn by this little concoction and often used it on my hair as a child to thicken it and help it grow long. I also used it after having my daughter when tons of my hair fell out! It really helped it grow back thick & strong. 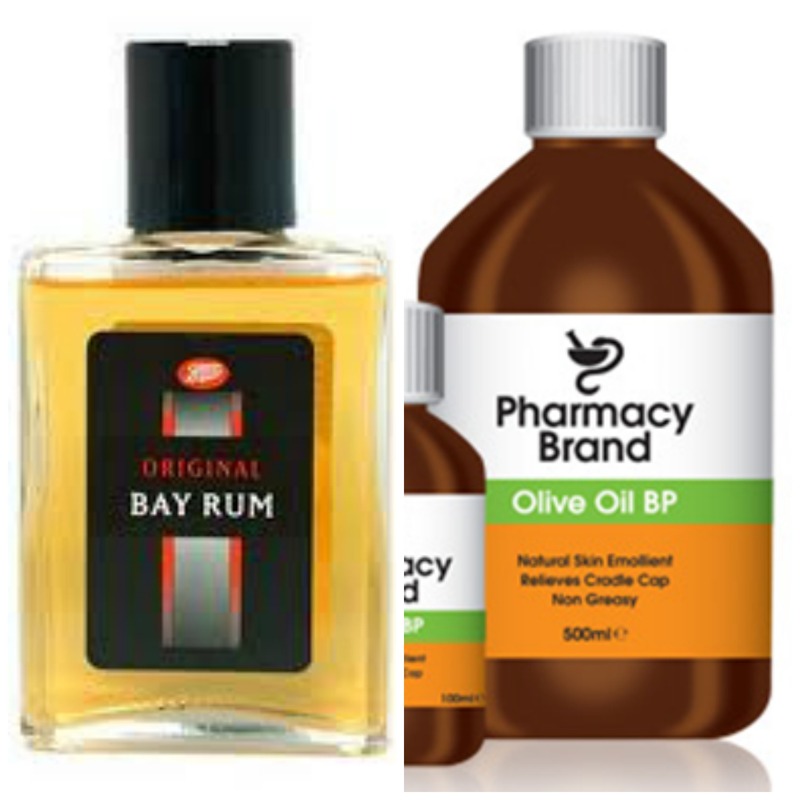 Bay Rum is actually a hair tonic for men with thinning hair that can be bought at pharmacies like Boots, some men also use it as a cologne as it has a very masculine “aftershave” type smell but don’t let that put you off. The kind of Olive Oil you need here is not the one you get in the Supermarket for cooking with, but the Pharmacy brand. 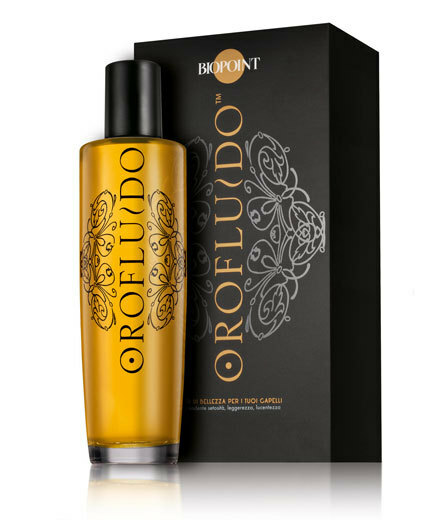 You lightly heat the Olive Oil and mix equal parts of that and the Bay Rum together and apply to your hair, particularly your scalp, before bed and then wash the next morning as normal. For extra hair growth/thickness you can pop the Bay Rum into a spray bottle and apply to your roots before bedtime most night. 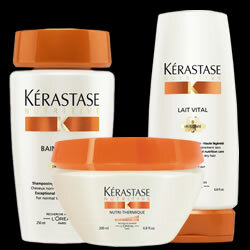 It will dry normally and really help accelerate hair growth. 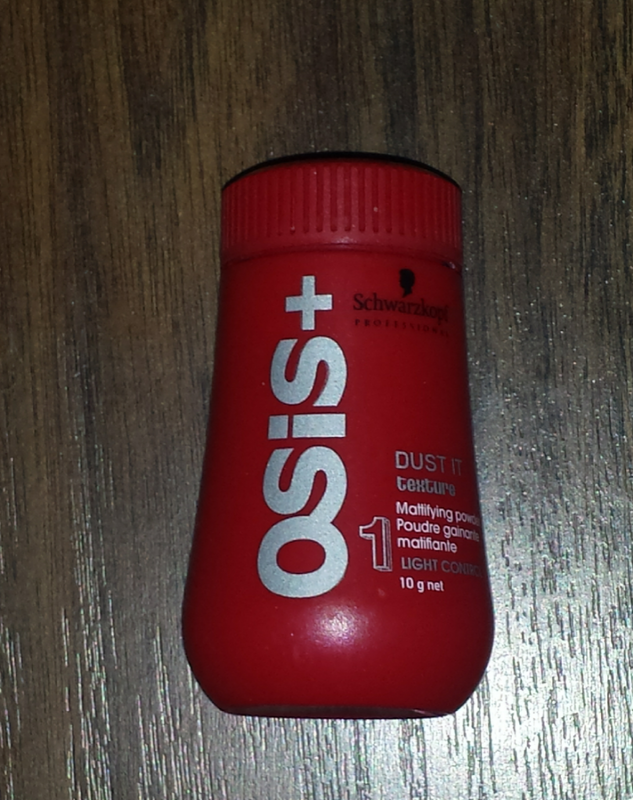 A styling product I really swear by to give great volume to your hair and give it a “big hair” look is this fab texturizing powder from Schwarzkopf. You just tap it into the roots of your hair and it gives a backcombed effect that’s great for getting height at the crown or giving texture and volume if you want to attempt your own updo. It does make your hair feel slightly knotted and matted but your hair won’t budge and you can easily wash it out and it doesn’t leave tangles. You can buy this from Salons or Salon service type stores and it’s fantastic stuff all together! Ok, so some of the products I’ve mentioned above are quite expensive and not everyone has money to spend on this stuff, so if you’d rather save your money, get yourself down to Penneys and pick up these fantastic Shampoo and Conditioners from Hask which nourish your hair and leave it soft and shiny. Plus they are only €2 a bottle! They also have little vials and packs of deep conditioners available and their version of Argan Oil is fantastic and cheap as chips. I always stock up on these.